I've been REPOED! What do I do? 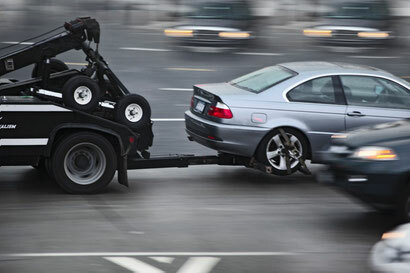 Auto Repossession Industry News from all over the country. There is always something awesome, sad, or just plain crazy happening in the repo world. Check out what we've found from around the net.